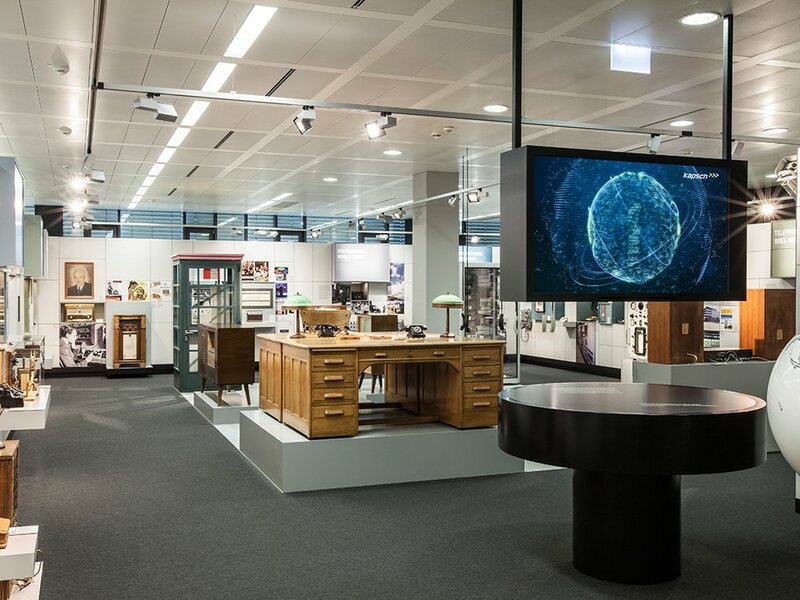 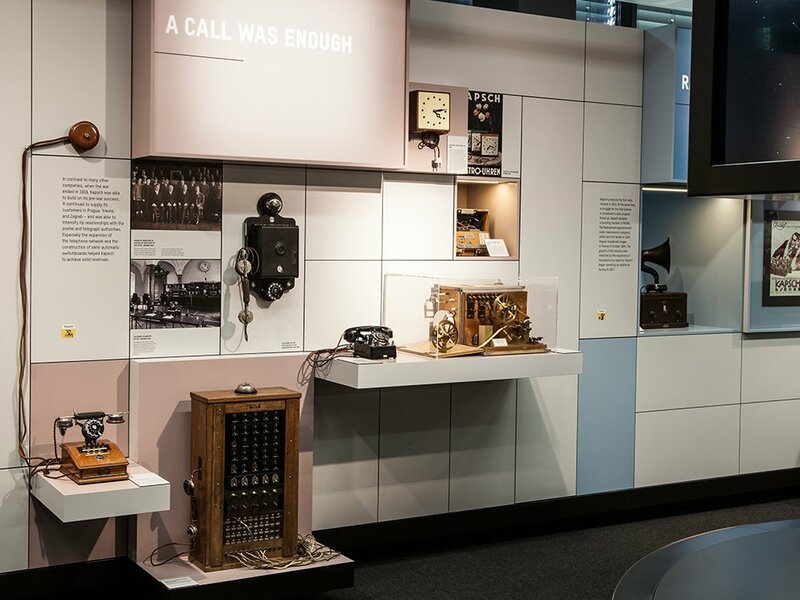 The Kapesh Museum, tells The history of life before Smartphone & Co in the in-house company museum which specializes in telecommunications and traffic engineering, at its headquarters in Vienna on numerous documents boards. 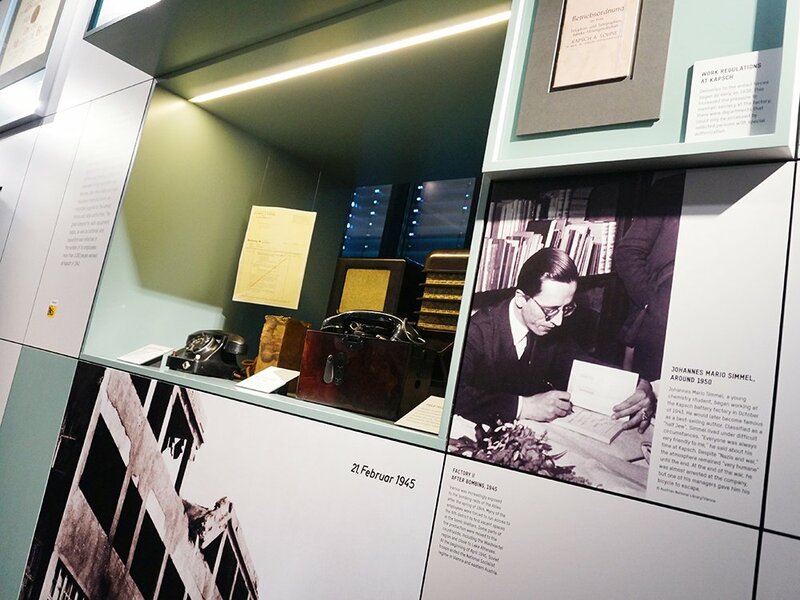 123 years of company history are presented to visitors in straightforward architecture. 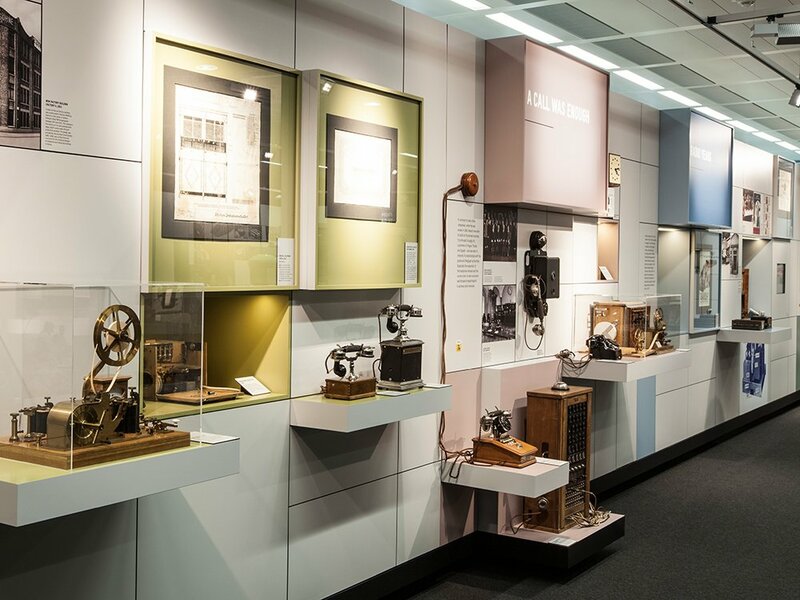 Technical equipment from the past which has been collected over decades from around the world is also presented. 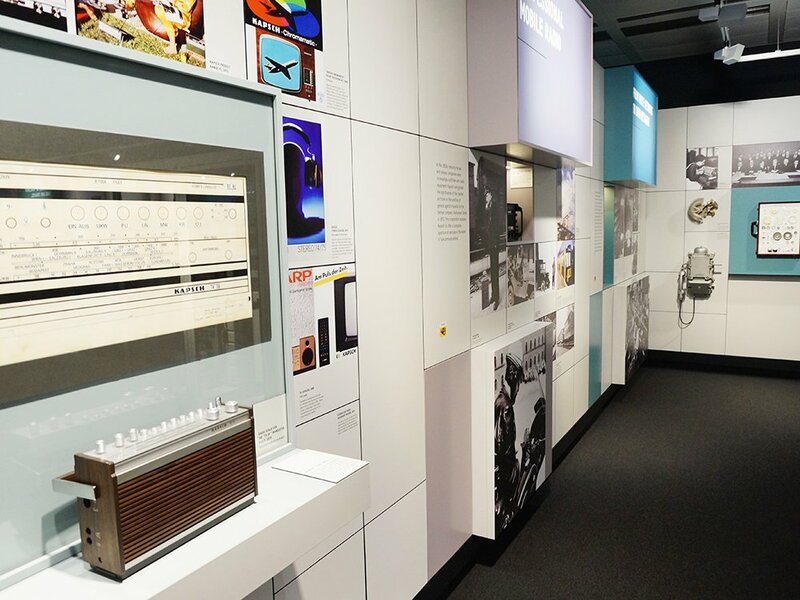 Furthermore, devices that are still prototypes are featured, which have never been shown to the public.